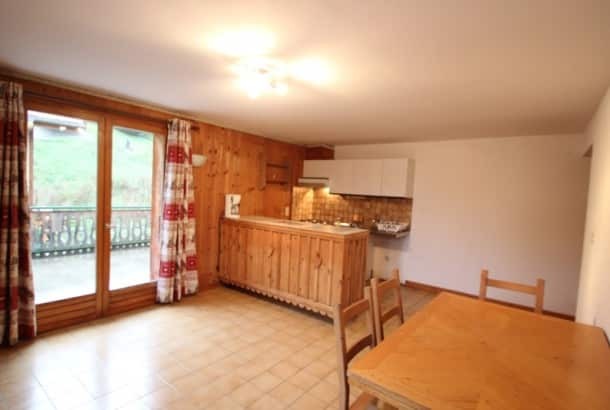 Nicely renovated 2 bedroom apartment located only a short walk from the centre of Morzine. 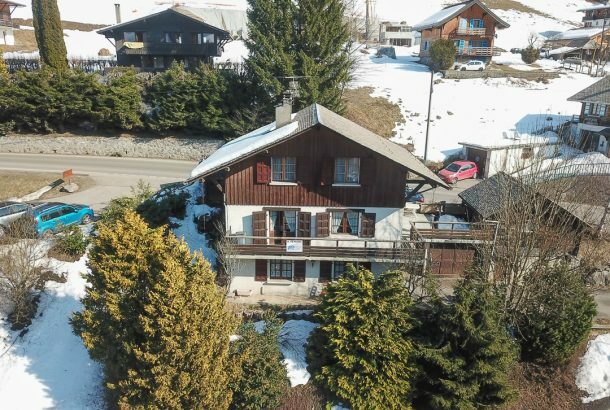 Available to let from the 1st May 2018. 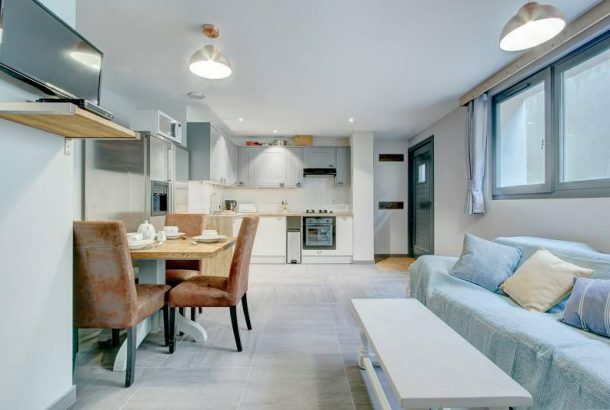 Large newly renovated 3 bedroom apartment sleeping 7. 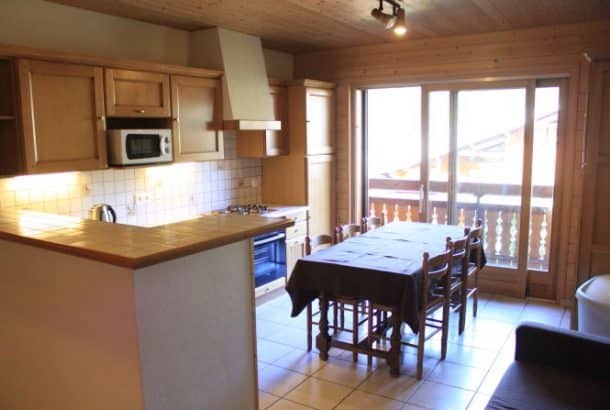 40m2 3 bedroom apartment located in Morzine. 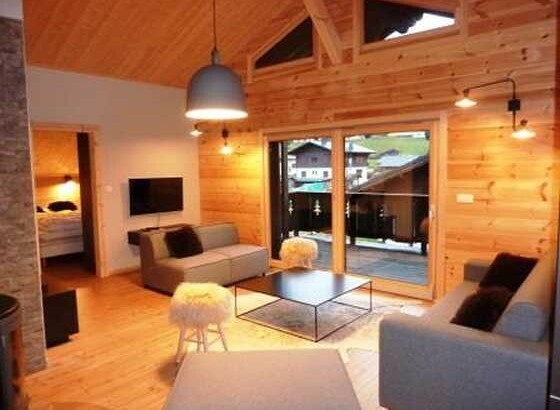 Lovely 5 bedroom chalet with ensuite bathrooms in Morzine. 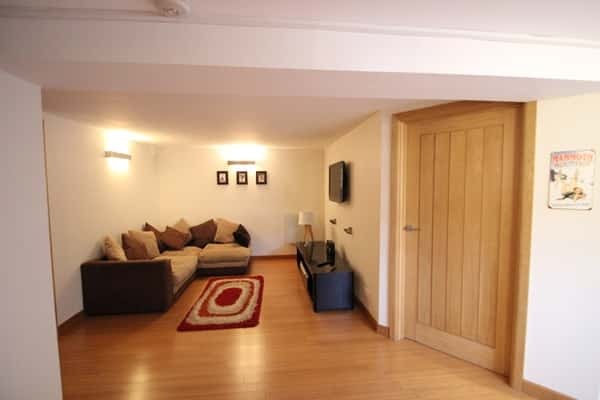 Situated on the free bus route into the centre of town. 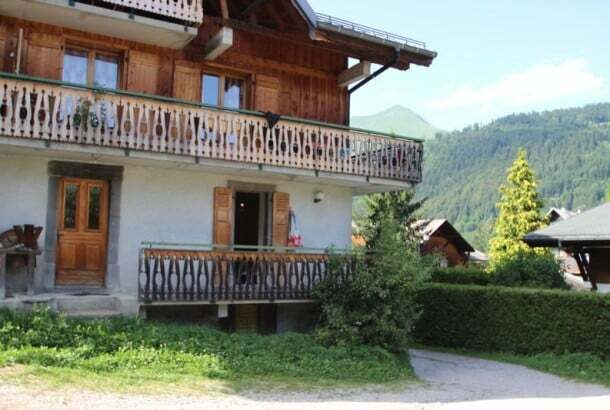 Large 1 one bedroom apartment located only a short walk to the centre of Morzine. 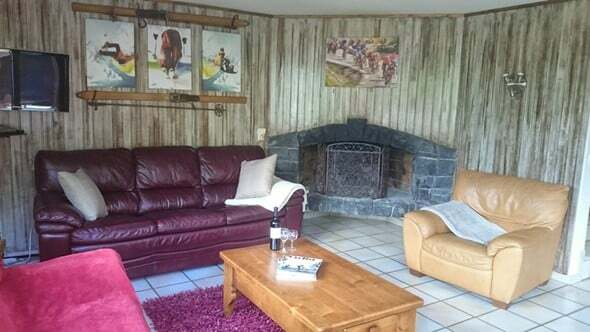 Lovely 3 bedroom chalet located only a short drive to Morzine. 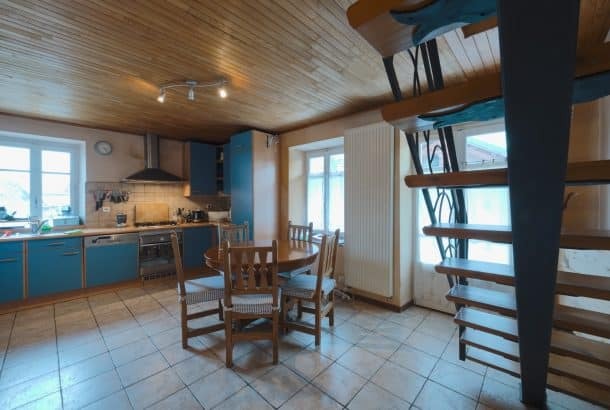 Charming 4 bedroom chalet located within a short drive of Morzine. 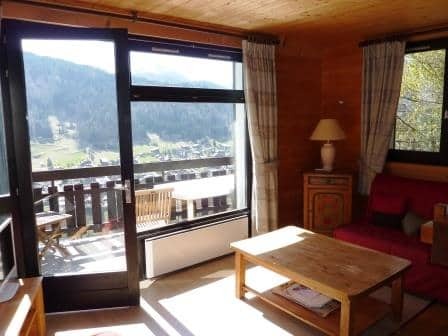 A studio apartment located 600 metres form the town centre with great mountain views. 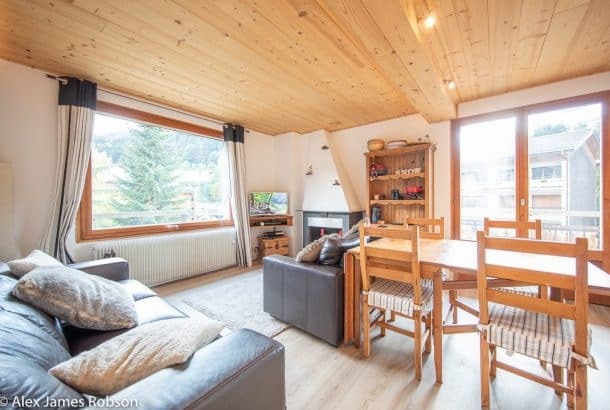 Large recently constructed 4 bedroom chalet style apartment located within a 5 minute drive of the centre of Morzine. 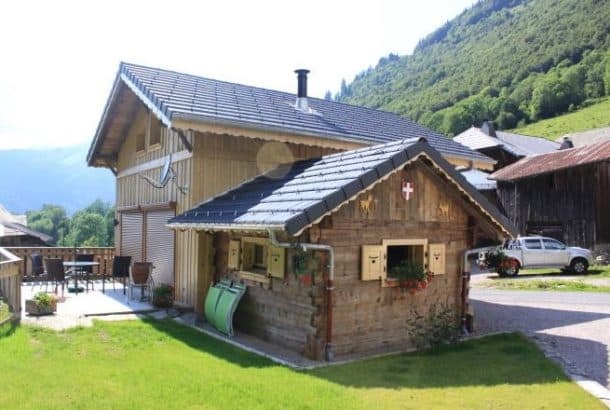 Lovely 5 bedroom chalet with ensuite bathrooms located in Morzine. 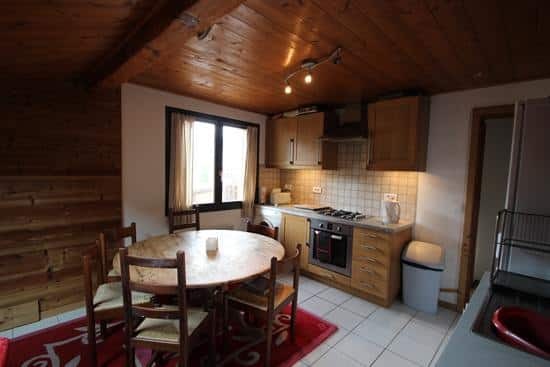 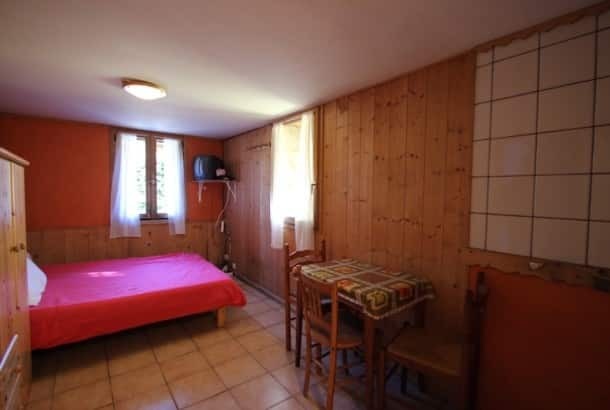 Good sized one bedroom apartment with garden situated in the centre of Morzine. 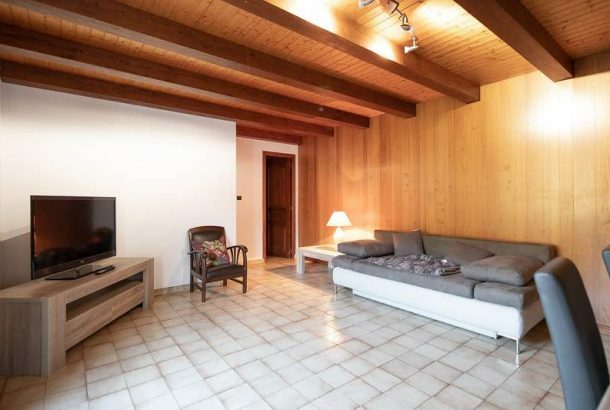 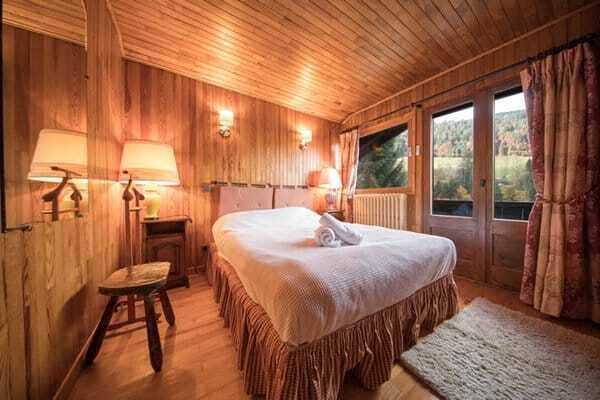 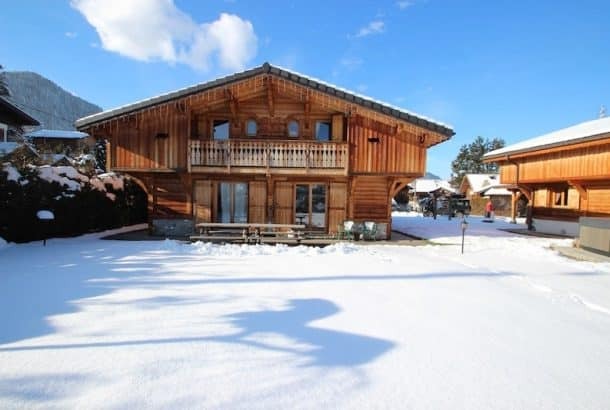 Lovely 4 bedroom rustic shared chalet that will sleep 8 people. 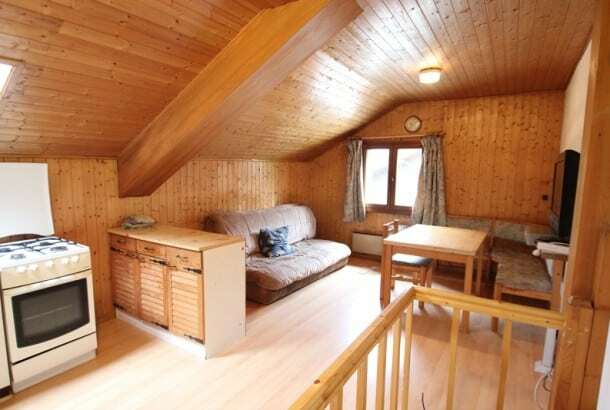 Located within a 5 minute walk from the centre of Morzine. 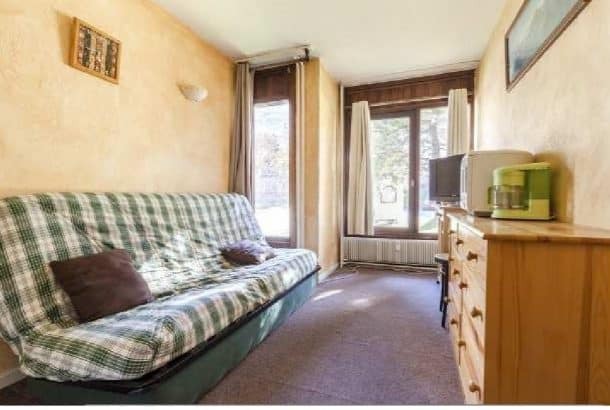 Off street private parking for upwards of 5 cars. 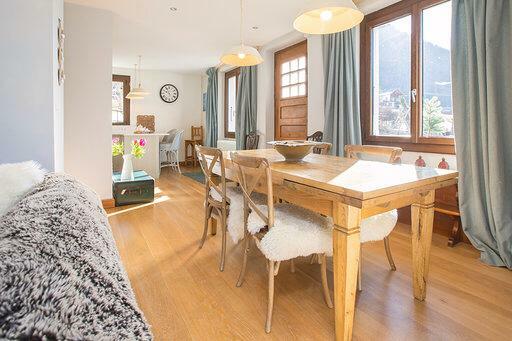 Lovely recently renovated fully furnished 2 bedroom ground floor apartment situated in the centre of Morzine. 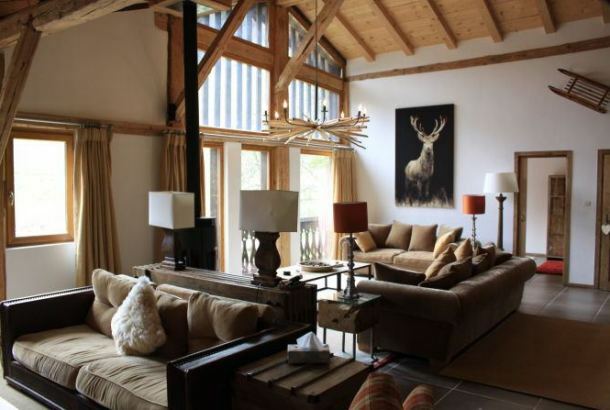 Luxury 4 bedroom high end chalet located in the picturesque resort of Les Gets. 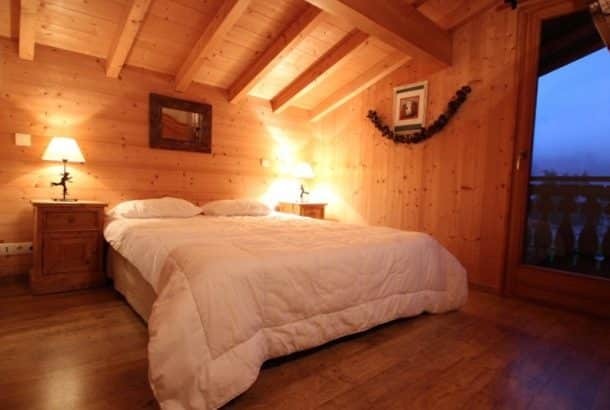 We have an extensive collection of properties to suit all seasonal rental requirements. 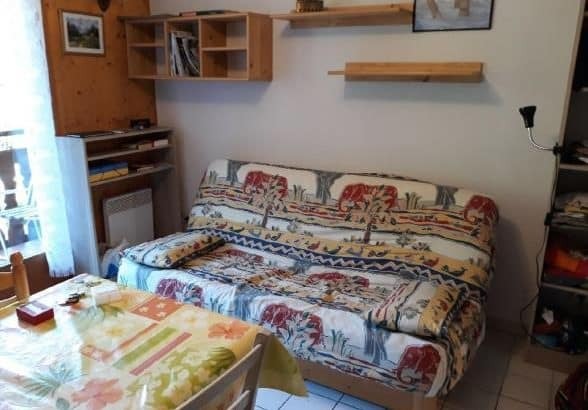 If you need any help then feel free to call or email. 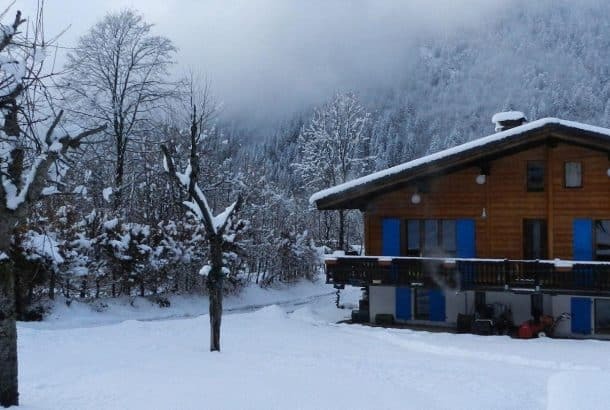 throughout the Alps & Canada. 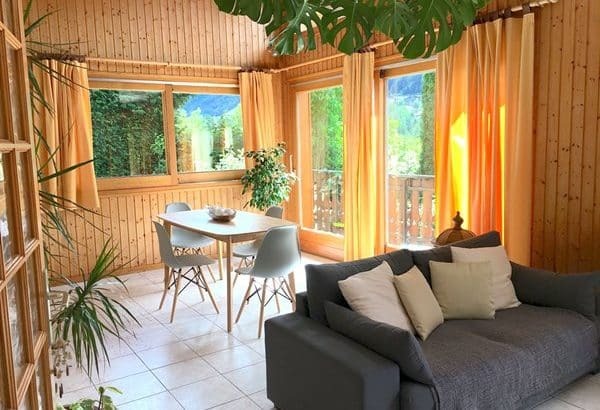 We offer a variety of accommodation including shared chalets, private chalets and apartments for both seasonal & long-term lets .